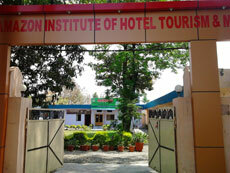 This institution aims at creating, through hard work and dedication, quality of professionals who can change the vision of hospitality industry for betterment. 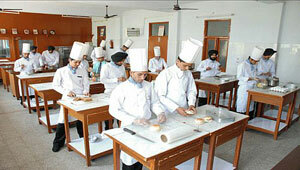 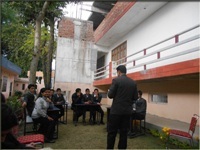 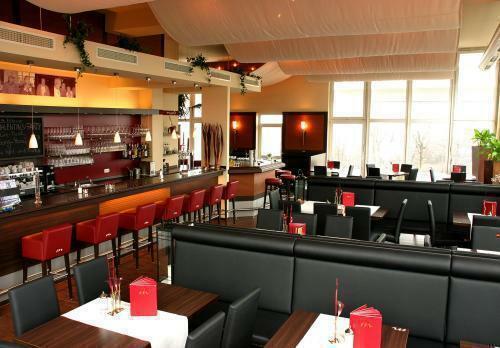 AIHTM has always remained at the forefront in imparting value education in field of hotels and hospitality. 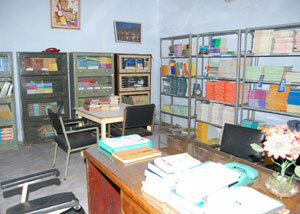 Library, Classrooms, Computing Labs, Spacious Kitchen, Auditorium, Conference Room, Seminar Hall, Canteen.